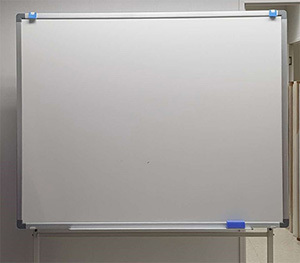 AWB series can be used for any type of whiteboard pens. It is easy to install and easy to remove. You can apply AWB series to the flat surface (ex: glass). 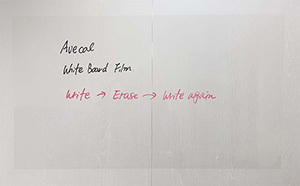 You can write, erase and write again.